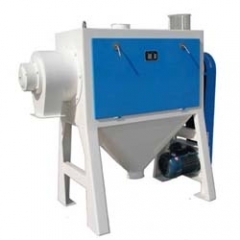 Do you need to clean impurities and remove stones from your wheat or other grains? 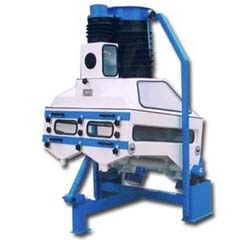 Our gravity grading destoner is suitable for either small or big grain processing plants (30-500 tons). 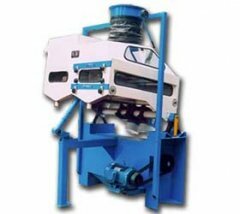 This destoning machine is designed for removing stones from crops by conveying as well as separating the low weight materials from the high weight materials. It works on 2 levels: the low and high weight materials are separated on the upper level, whereas the glass, stones and metal pieces are removed from the high weight material on the lower level. 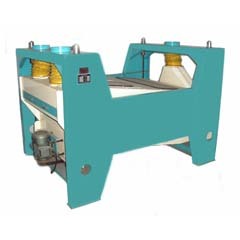 -With its outstanding separating efficiency, it effectively removes even small and lighter-weight stones the size of a grain kernel from the stream of product, thus ensuring excellent cleaning of the grain. -The excellent removal of high-density impurities such as stones , glass, and metal protects the downstream processing equipment and thus perceptibly reduces its wear and tear. -Through its excellent cleaning of the raw materials, it creates the conditions required for achieving a high end product purity and thus for complying with food safety standards. 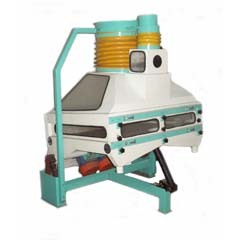 We can also provide other wheat cleaning equipments. 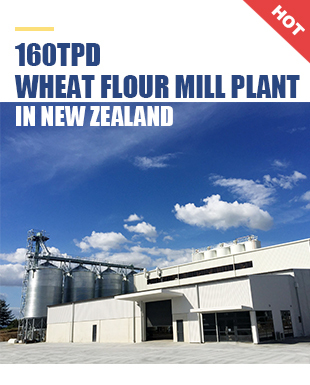 With years of experience in the flour milling industry, our customers are very satisfied with the quality of our grain cleaning machines. We are always at your service!